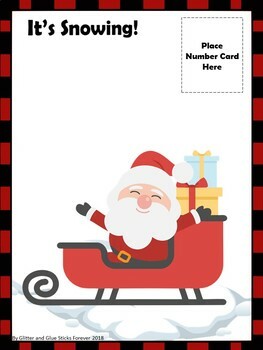 Toddlers and preschoolers will learn all about Santa and his friends as they explore this Santa's North Pole Toddler and Preschool Pack! 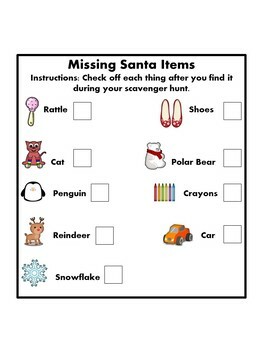 Some activities included in this pack are a scavenger hunt with a scavenger hunt participant card, North Pole Colors Sheet, It's Snowing! 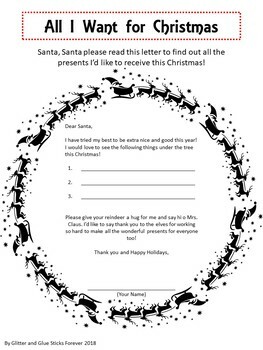 Counting Snowflakes Math Math with numbers and snowflake counters, and an All I Want for Christmas Santa Letter Template and much more! Please contact me if you have any questions, commentsb or issues through my "Ask a Question" tab on my store homepage. 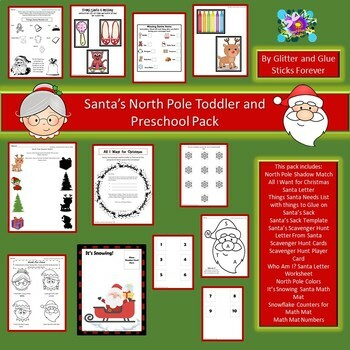 Please visit my blog, Glitter and Glue Sticks Forever, for interesting and fun blog posts pertaining to Early Childhood Education!